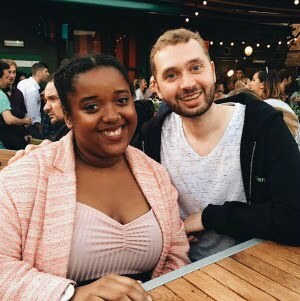 All my previous posts have been me complaining about the 'lack of summer' in the UK, well this week has done a total U-turn and we've been experiencing 30+ degree heat and we're all basically freaking out because we just cannot handle weather that is too hot or too cold. Haha. 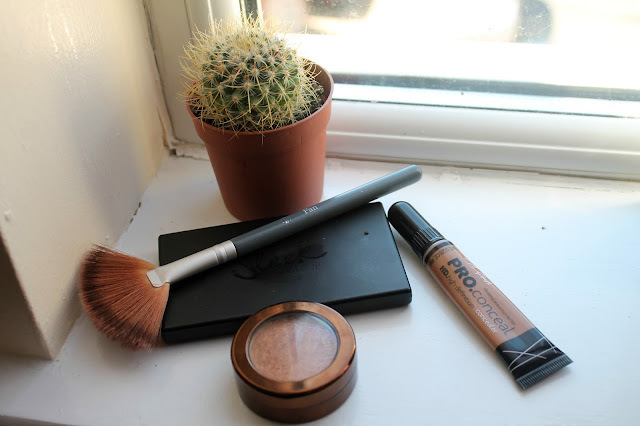 I thought with all this sunny weather it would be the perfect time to share some of my favourite makeup products with you all that help me to achieve glowing on fleek skin! 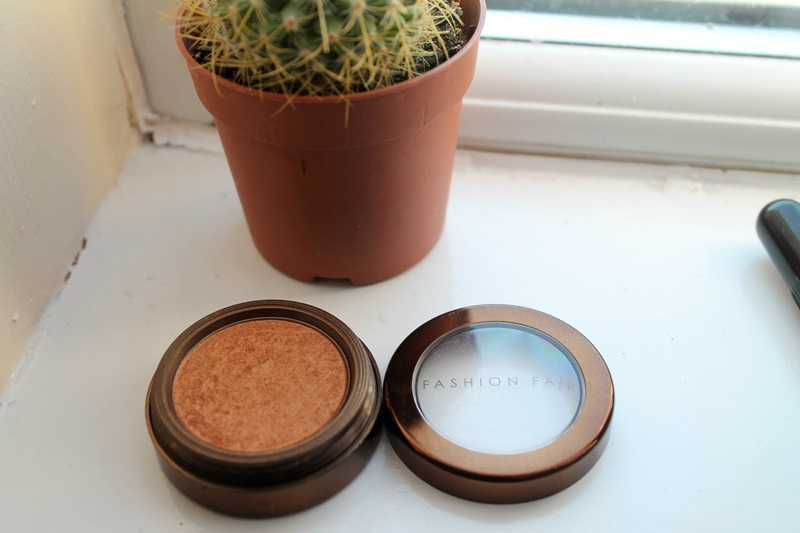 I was kindly sent a bunch of goodies from Fashion Fair quite a while back and it included this gorgeous highlighter in the shade Golden Lights. At the time highlighters weren't really as hyped as they are now and I for one didn't own any. A few months on and I live for the light to hit me on my face and to show off my popping highlight! 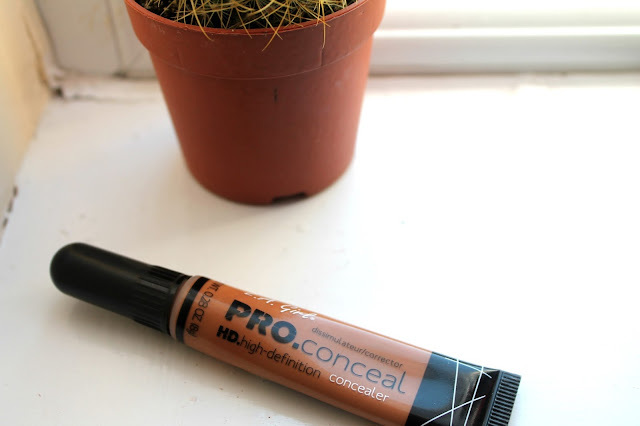 I really like it compared to a lot of other highlighters because I feel like it's one that you can get away with wearing really subtly and then build it up for a more dramatic look. It's got really gorgeous hints of shimmer to it but is also quite matte. Everyone loves a bit of Sleek! I think the majority of girls I know/watch on YouTube own this contour kit. It's available in light, medium and as I have dark. 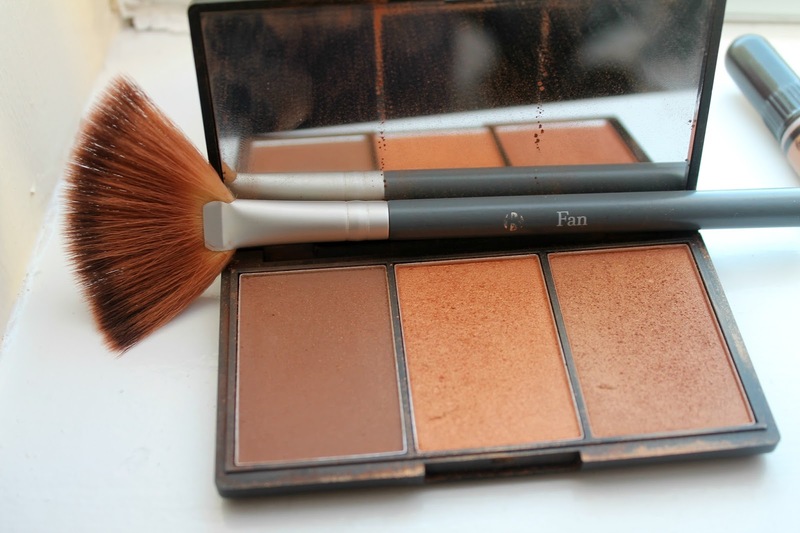 It comes with a contour powder then two shades for blush and highlighting. It's my definite go-to kit for nights out, especially university ones. 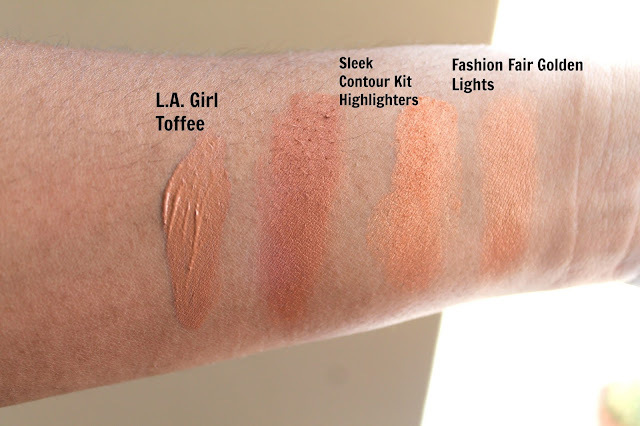 The one to the left is like a copper brown and isn't as shimmery, therefore works great as a blush too. The one to the right has quite a few similarities to my Fashion Fair highlight but you can definitely tell them apart. I love to mix and match with each especially when I want my highlight to really stand out. I think this is in my top favourite makeup purchases of 2016. Now, I don't wear foundation due to the fact I find it impossible to find a shade that matches my skin tone, so I've basically just given up. #lazygirlproblems I think If I really wanted to wear it then I'd mix shades together but it all seems like effort to me. I love my skin, I really do but one thing that bugs me about it is that I have quite a bit of discolouration especially on my face. I have a heck of a lot of patchiness which shows up more than ever in the summer. I remember around two summers ago it was really getting me down and was actually quite scary at how fast the whole of my skin was just changing colour. Without sounding really dramatic I thought I was suffering with vitilligo but I went to my doctors and I found out that I was suffering with something that makes my skin noticeably lighter and patchier in the summer months. Luckily it hasn't been too bad this year. 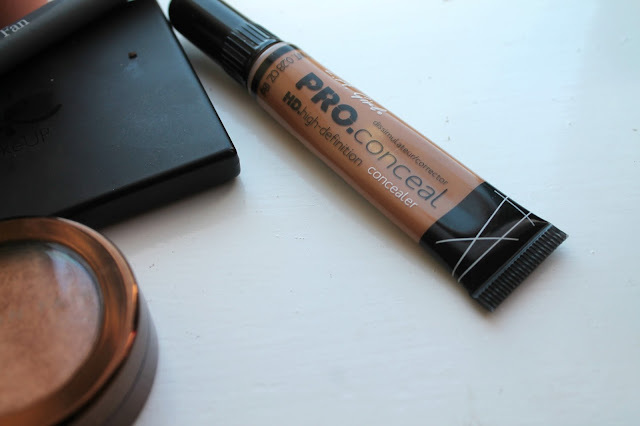 The reason I love this concealer is because with just a few swipes to my face and a bit of blending it's almost as if the patches on my face are nonexistent. Also as the shade is a bit brighter than my actual skin tone it's amazing at giving me so much brightness under my eyes. It also feels so hydrating and it's almost like a non shimmer highlighter. Have you tried any of these products? what are your favourite go-to products for glowing summer skin? I've never used L.A Girl before. 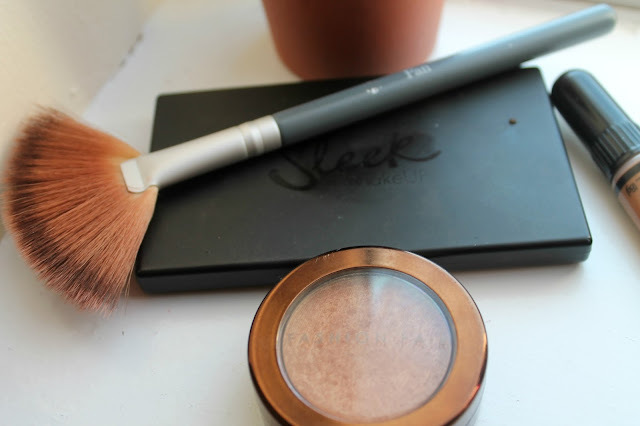 I've used Sleek and love it! Will have to look into the Fashion Fair brand as its one I haven't heard of before. Love trying new things.